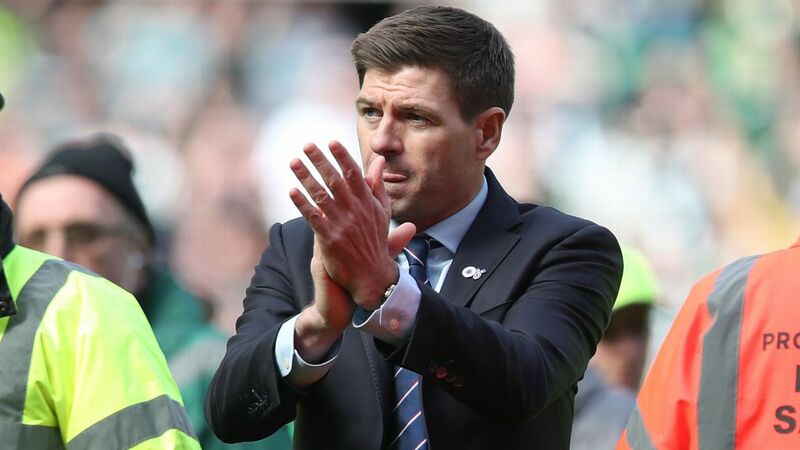 New Rangers boss Steven Gerrard said the "world is against" his club and has been for years after disagreeing with a number of decisions in Sunday's 1-1 draw with Aberdeen. 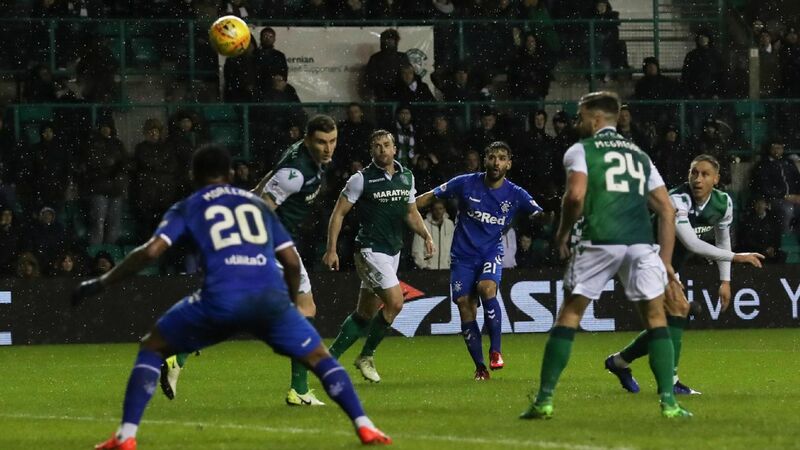 Despite having Alfredo Morelos sent off after just 12 minutes, Rangers rallied to take the lead through James Tavernier's penalty, only to settle for a point when Bruce Anderson netted a 93rd-minute equaliser. And having seen an opportunity to win his first game in the Premiership go awry, the Liverpool legend said he expects to battle against the officials all season long. "It seems like the world is against us today," Gerrard said. "But we'll make sure we get better for that because it looks like some more decisions will go against us as the season goes on. "We need to try and use it to our advantage. It's not just today, I believe it's been happening for seasons. That's just my opinion. "I thought we were excellent for 93 minutes. Unfortunately, we have then conceded a goal. "But I thought we were better than Aberdeen with 11 men and better than them with 10. We looked like the team with all the ideas. Anyone in this stadium or watching on Sky will know we are a better team than Aberdeen." 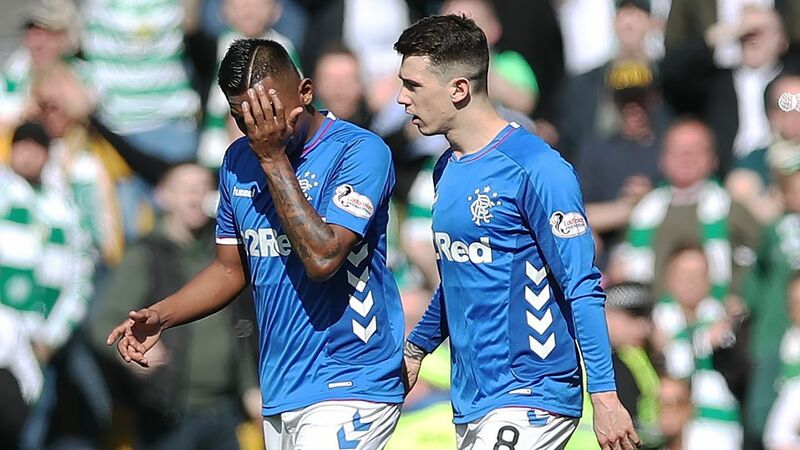 Gerrard said Aberdeen defender Scott McKenna provoked Morelos into kicking out at him off the ball in the first half, though he admitted the Colombian was wrong to react. 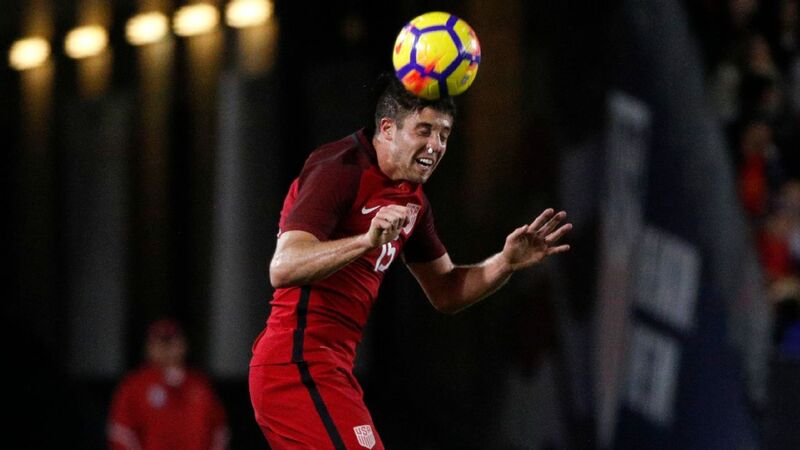 "When you react like that, you leave officials with decisions to make, so we'll speak to him about the part he has played in it," Gerrard said. "But we feel hard done by because we felt he was provoked twice with violent barges from McKenna. "No way in the world was his kick out violent. So we didn't think he deserved a red. At the same time, with the penalty, there was no attempt to play the ball. So it's beyond me how a card can't be shown for that situation. "Are opponents deliberately trying to wind Alfredo up? Possibly. So he needs to learn and be ready for that. I can't prove that's the case but [after seeing] two violent barges by McKenna, it seems people are out to wind him up, yeah. "What's disappointing from our point of view is that the whole incident was two or three seconds but the assistant only saw one second of it. "So he sees Alfredo's instant in one second but not the two barges in the other two seconds."